Exciting opportunity for energetic, motivated and committed Bar Staff! 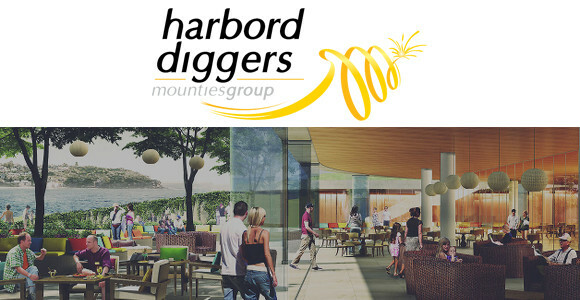 The Harbord Diggers Club has recently undergone a phenomenal transformation, building a world class intergenerational precinct. We are currently looking to grow our team with those who share the same values and champion our vision of a superior customer experience. This is a rare opportunity for an energetic, motivated and committed team players to join our Bar team. Is for energetic and experienced bar staff who thrive on a challenging, fast paced environment. Your dynamic personality coupled with your extensive drinks repertoire will ensure your success in the role.